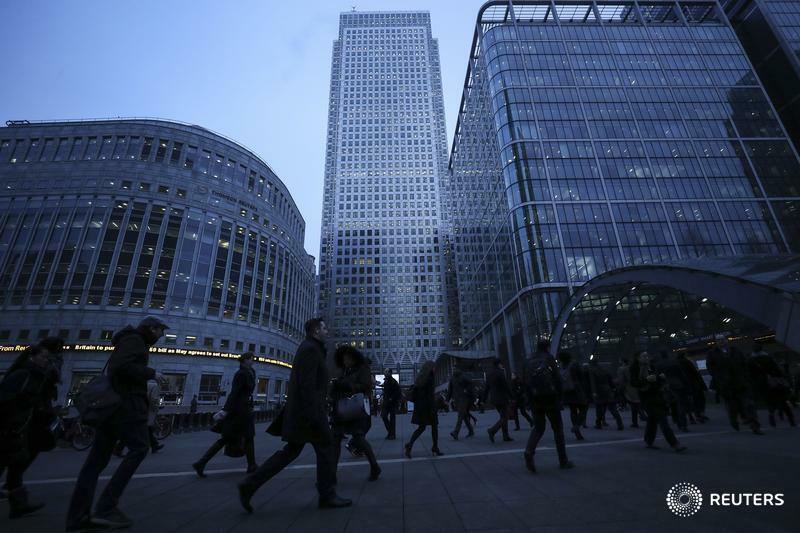 LONDON (Reuters) — More than a quarter of employers in Britain say staff members from other European Union countries have considered leaving their firms or the country in 2017 after last year's Brexit vote, an industry group said on Monday. The proportion rose to 43 per cent of employers in education and 49 per cent in health-care sector employers, according to a survey of more than 1,000 companies conducted by the Chartered Institute of Personnel and Development. The CIPD said Britain's labour market remained strong, but the decision by voters to leave the European Union was likely to force companies to rethink their training strategies as they adjusted to having fewer EU workers in future. Prime Minister Theresa May has promised tighter control over immigration when Britain leaves the bloc, which is likely to be in 2019, even if it means the country losing its unfettered access to the EU's single market. The CIPD said recent official data showed employers who rely heavily on EU migrant workers were struggling to fill some vacancies: firms in retail and wholesale, manufacturing, health and accommodation and food services accounted for 45 per cent of vacancies in late 2016. Gerwyn Davies, the CIPD's labour market adviser, said the official data also showed the number of non-U.K. EU nationals working in Britain grew more slowly in the three months to September than before the referendum. "This is creating significant recruitment challenges in sectors that have historically relied on non-U.K. labour to fill roles and who are particularly vulnerable to the prospect of future changes to EU immigration policy," he said. Signs of shortages of migrant workers appeared last year in Britain's farm sector shortly after June's referendum as the fall in the value of the pound made the country a less attractive destination.